I recently talked about how a sales funnel can create an organized, automated approach to turning strangers into customers. 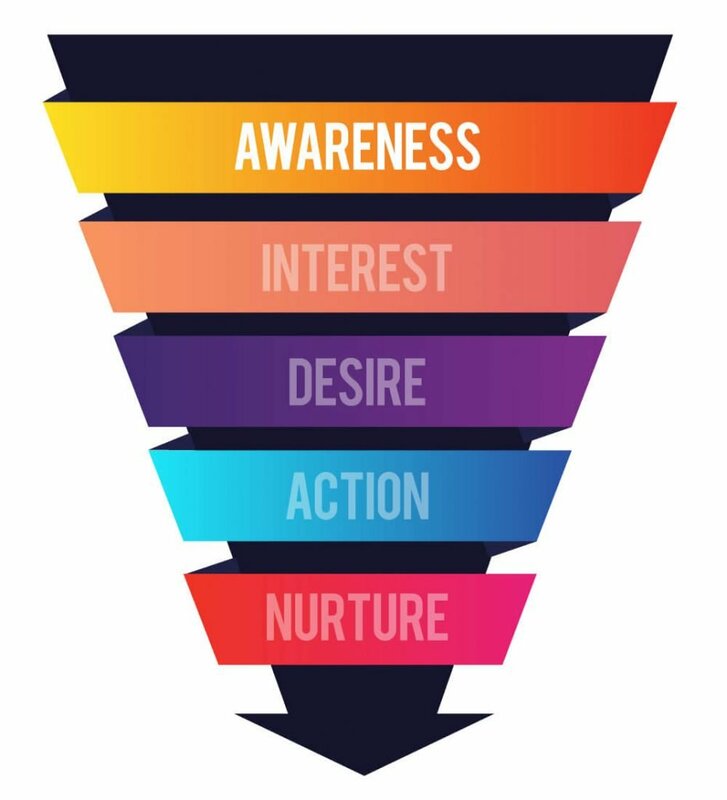 My preferred approach to creating a sales funnel is AIDAN (Awareness, Interest, Desire, Action, Nurture). In my upcoming messages, I’ll walk you through each phase. The first phase in your sales funnel is: Awareness. This is about a concise, big-picture message that shares what you do at the most basic level. Your goal is to draw attention to your business from those who might need it. You are hitting the largest audience here. Not everyone will be qualified but this gets you in front of the right people and starts to create recognition in crowded marketplace. It’s not about sharing the details; let people know what you do at the broadest level. Consistency and clarity are the focus in this stage. Your message must be easy for your target audience to understand. Make sure your logo, fonts and colors are standardized across platforms. If what you offer is useful for two different targets, each one needs its own funnel. For example, I build better brands. This is a big-picture message about what I do and how. I share this message on my website, my social media and other outlets. Either you need a better brand, or you don’t. If you need it (or might someday), this message will connect and you will continue to engage with me. Are you sharing one main message—or many different main messages? Is your visual brand consistent? Are you sharing your consistent message where your prospective customers are? 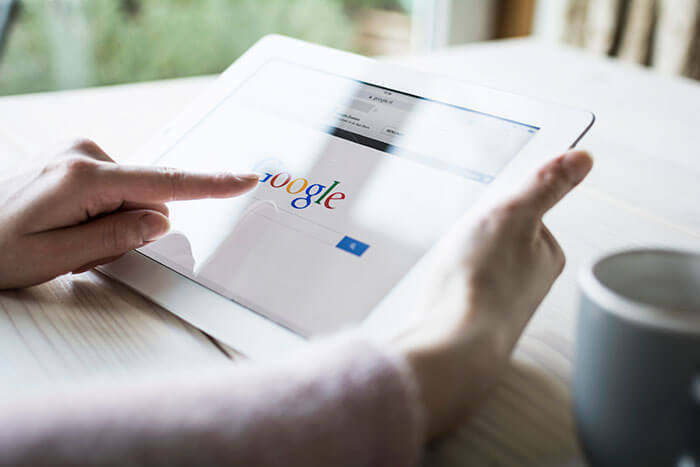 From here, you will slowly and increasingly educate your prospects until they purchase (and beyond). Next time, I’ll talk about Phase 2: Interest!